Today, HP announced the new HP Pavilion dm3. This 13.3-inch notebook features HP’s CoolSense Technology for better heat management and is available now. The HP dm3 is a Intel Pentium-powered thin and light notebook that features HP’s black Imprint soft-touch finish, metal alloy chassis, and an etched aluminum bezel. 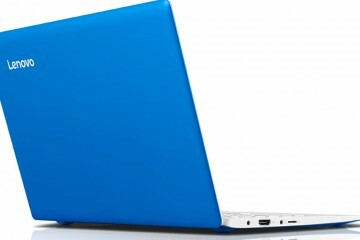 It comes standard with 4GB of DDR3 RAM, a 320GB HDD, Intel HD Graphics, Bluetooth, and WiFi. It features a full-size island-style keyboard with one-touch action keys and an HP Clickpad with an On/Off button. 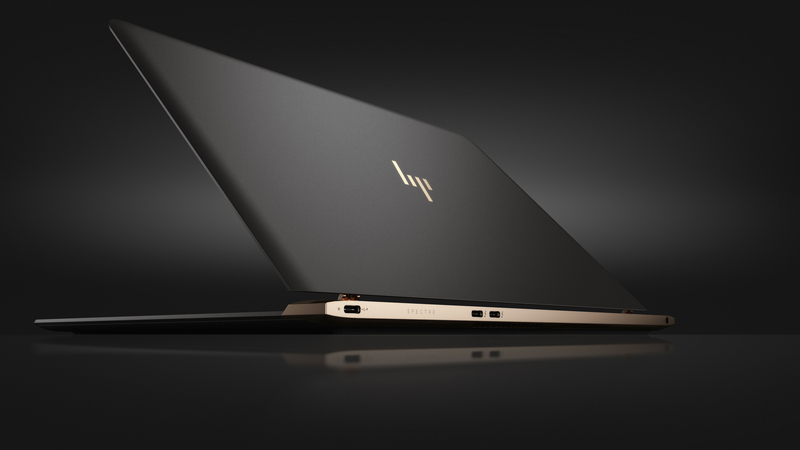 HP says that the dm3 is its coolest notebook to date. Aside from the complete redesign with changes in component and vent locations, the dm3 also includes HP CoolSense Technology which senses whether you have the notebook on a desk or in your lap. 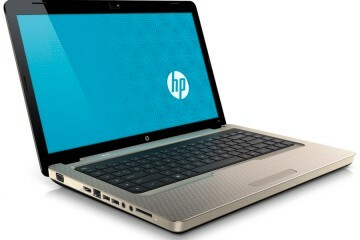 When in use away from a desk, HP claims that the notebook operates noticeably cooler. 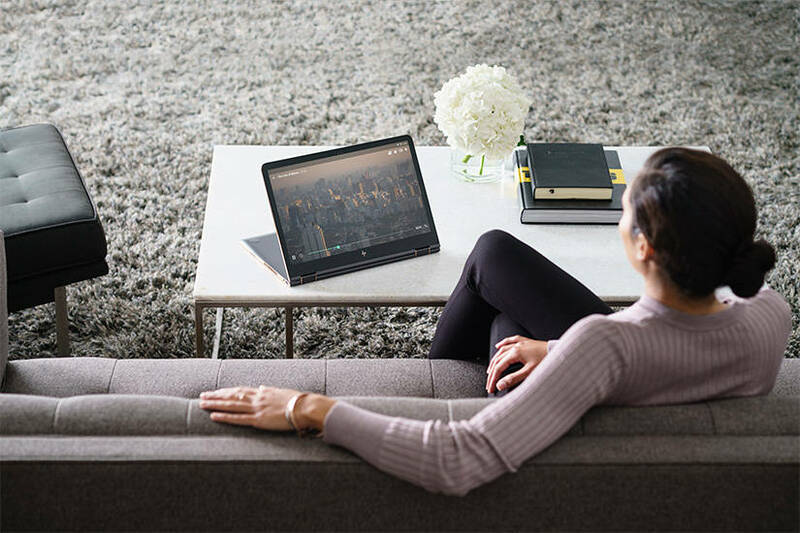 The user has ultimate control of the notebook’s cooling features using the HP Thermal Assistant app, which allows you to override the automatic cooling function. 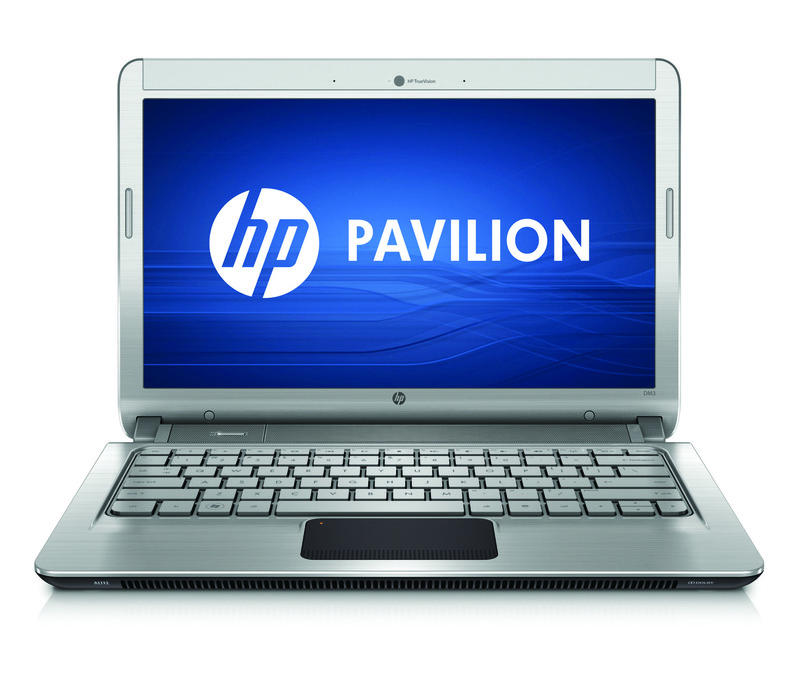 The HP Pavilion dm3 weighs just 3.99 pounds and measures less than 1-inch thick. Unfortunately, due to the small form factor, it does not include a DVD drive. 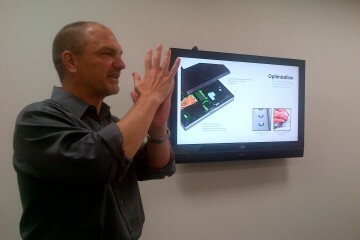 Its 6-cell battery offers up to 7 hours and 30 minutes of battery life. This is due in part to the low-voltage dual-core Intel Pentium processor and Intel HD Graphics. 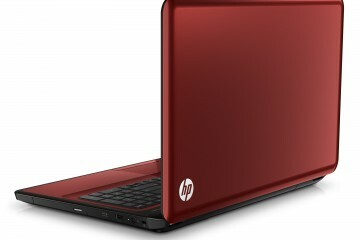 HP also added Dolby Advanced Audio with Altec Lansing speakers, which are also found on the HP Pavilion dm4. 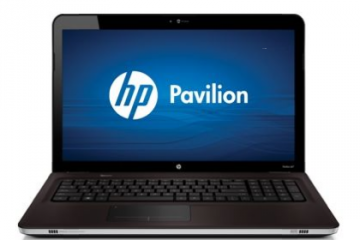 The HP Pavilion dm3 includes an HP TrueVision webcam with integrated digital microphone. Additionally, the dm3 features HP’s new Fences software, which keeps the desktop clean and clutter-free, and comes preloaded with Windows 7 Home Premium 64-bit. 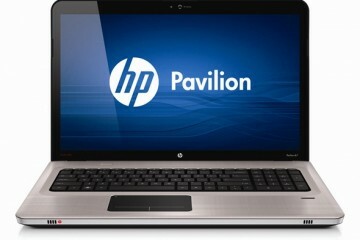 The HP Pavilion dm3 is currently available from HP Direct, starting at $549.99.